Want to win this beautiful, sterling silver NYC necklace? 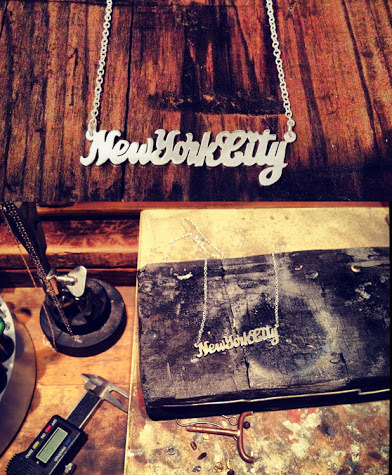 And that's why you need to enter our NYC Necklace Contest. Simply "like" our facebook page and then write on our wall to tell us what you love the most about NYC. Whichever response ends up receiving the most "likes" will be deemed the lucky winner! The contest will run until February 15th.